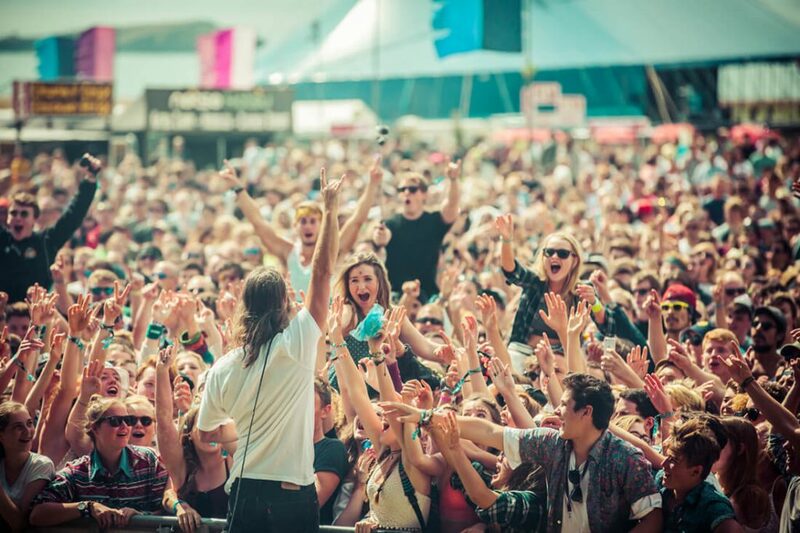 Another festival is wrapped up for the year. 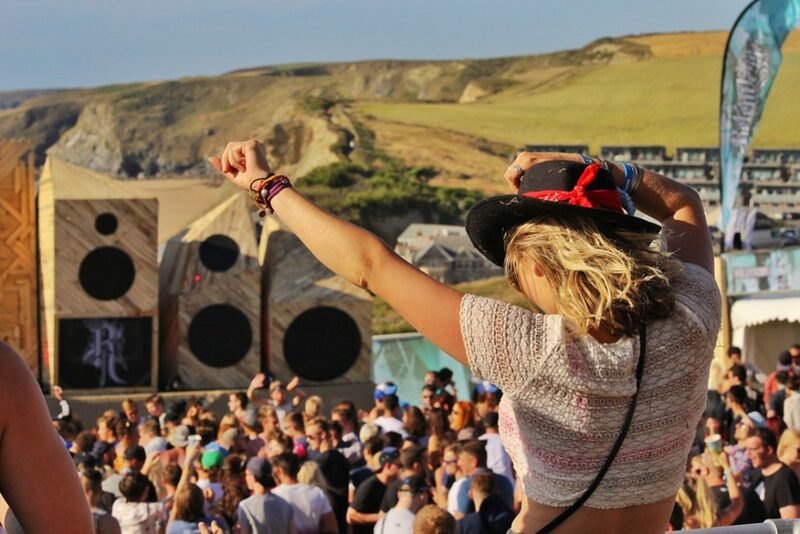 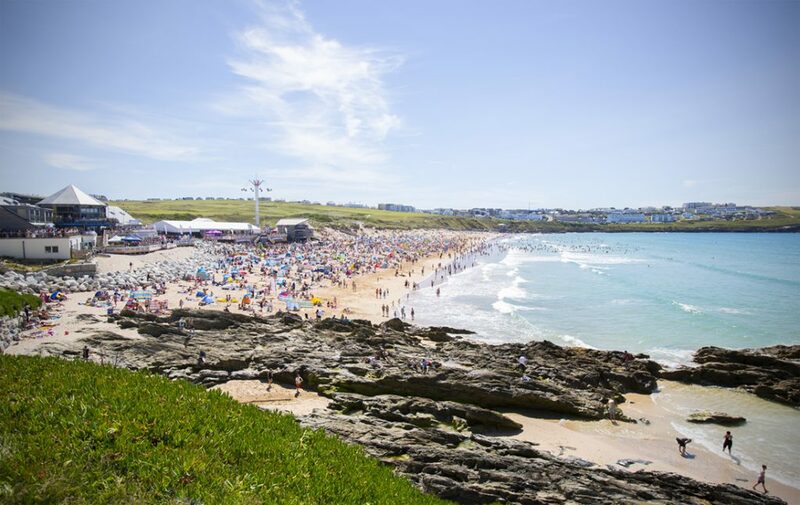 This time it’s Boardmasters which took place on the 7th – 9th August in the beautiful setting of Newquay, Cornwall. 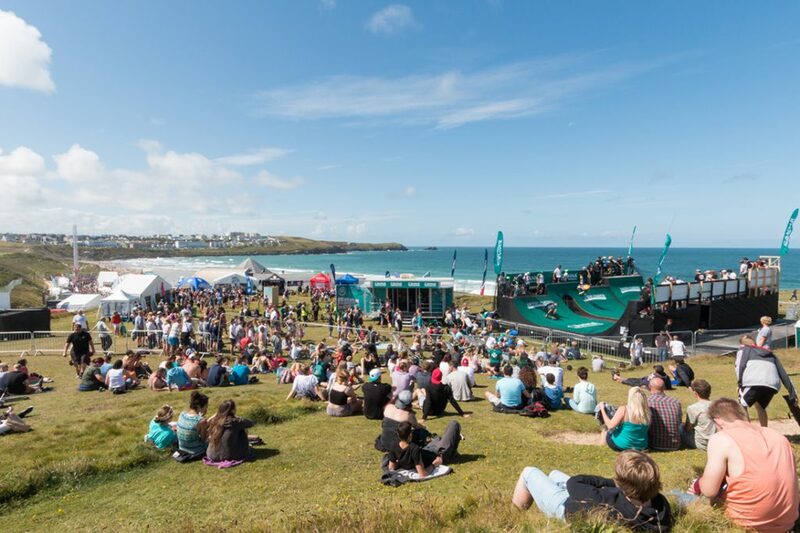 While it looked as though it was going to be another wash out this year the weather soon picked up. 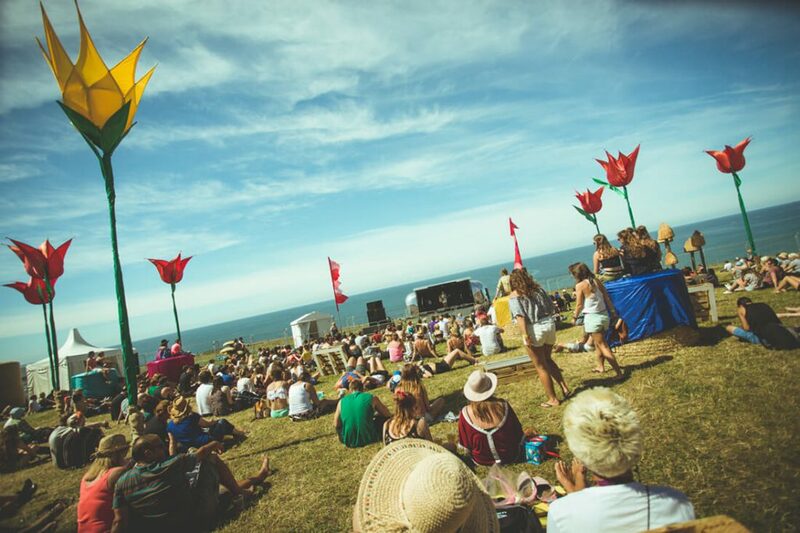 A truly beautiful weekend was had, filled with sun, surf and good sounds. 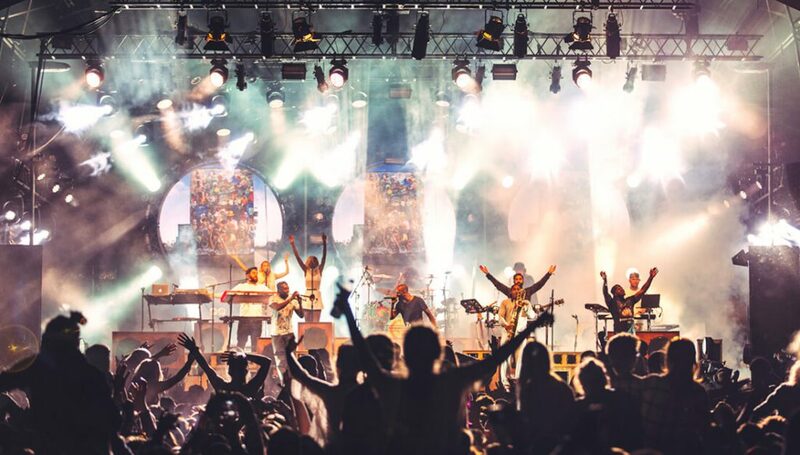 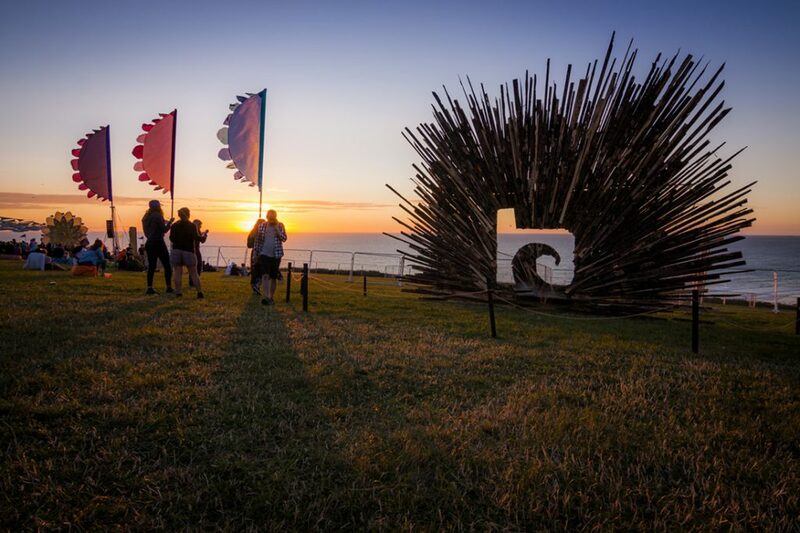 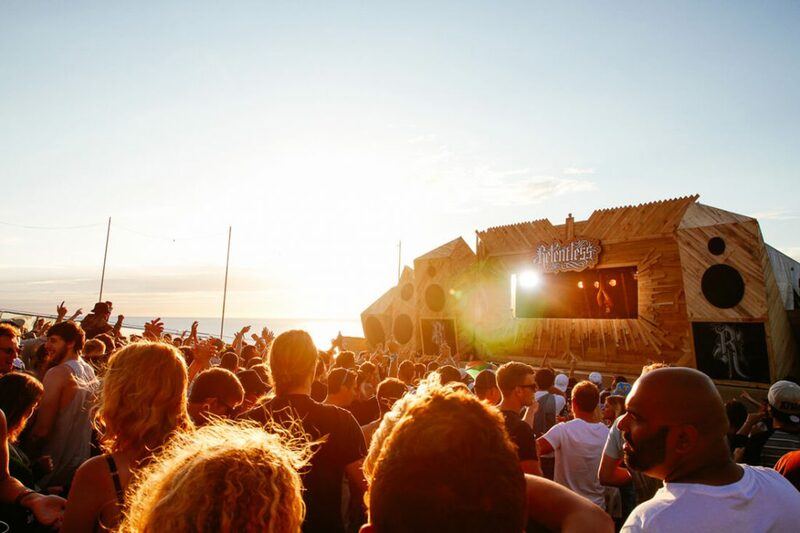 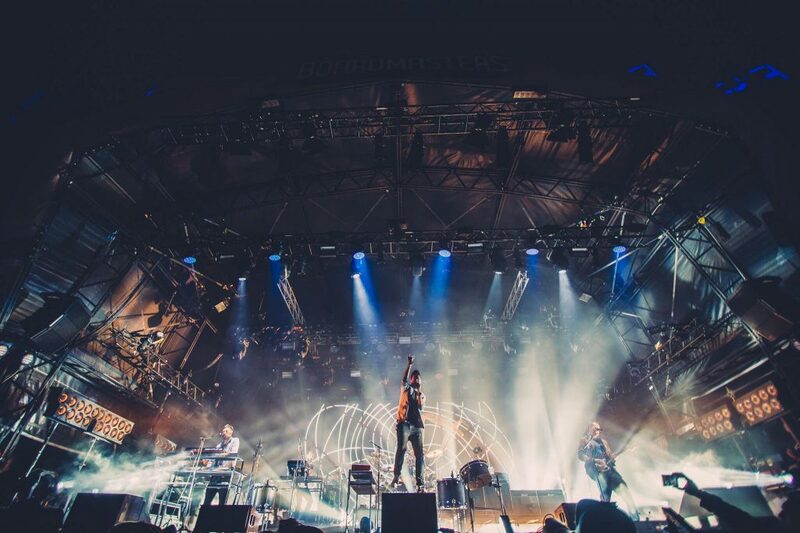 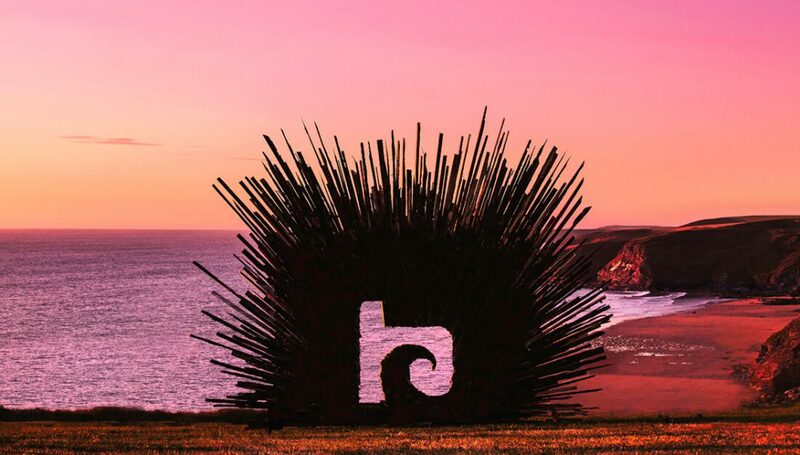 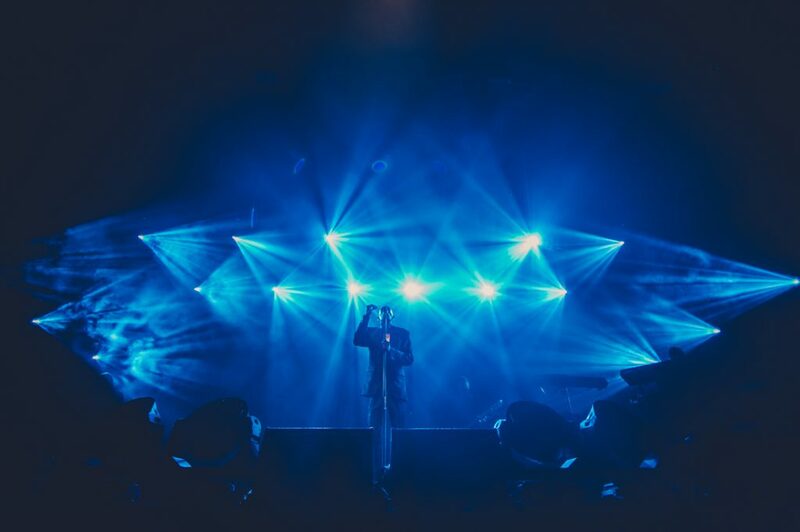 As the end of the festival season approaches, take a look back at Boardmasters 2015. 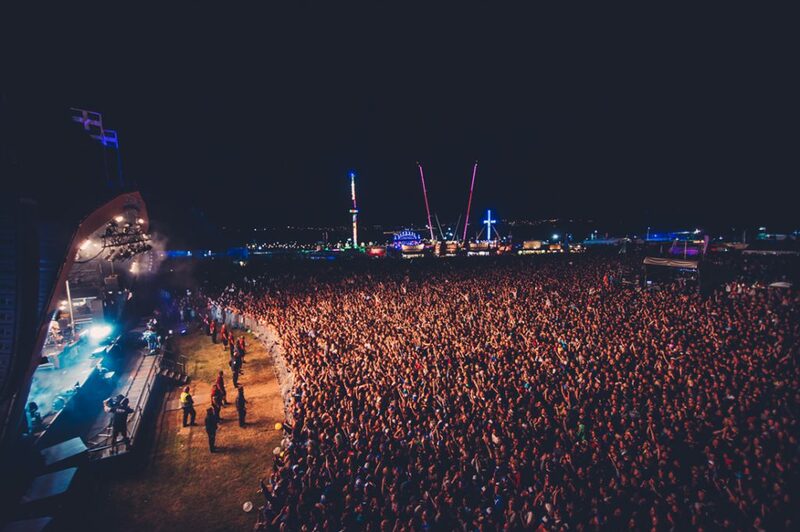 Check out the Boardmasters pics below! 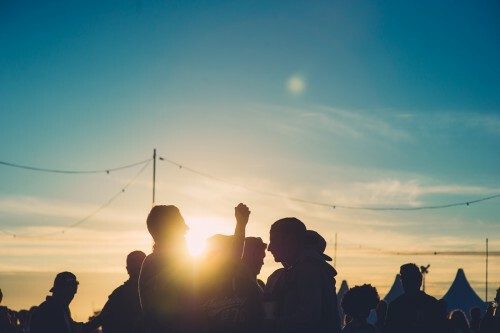 If you’re feeling the festival blues, never fear! 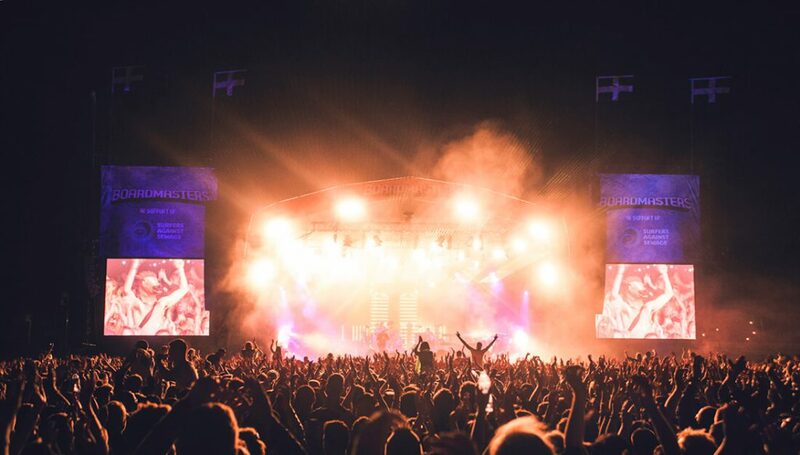 There are still tickets left for Bestival, Together The People, Ghostfest and more!